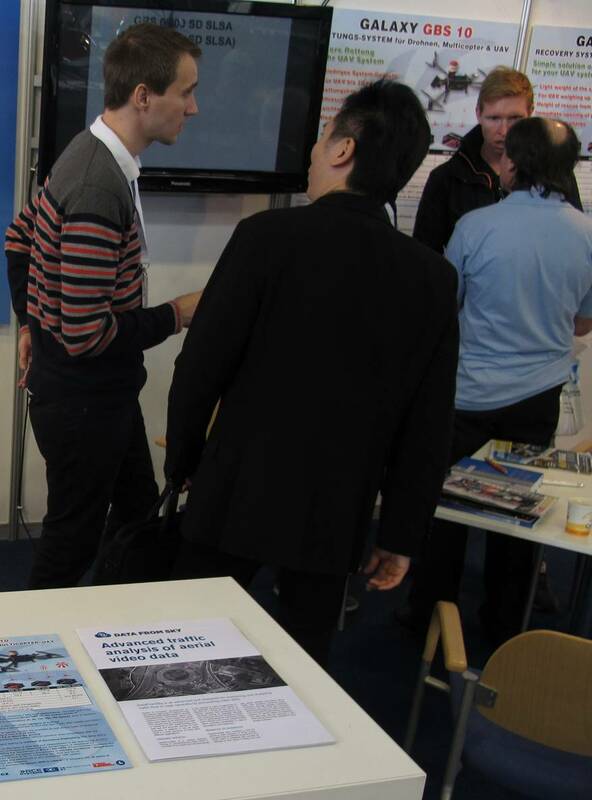 Dear visitors, thank you for visiting us at AERO Friedrichshafen. If you didn’t come, here are a few photos to bring you the atmosphere of the event! 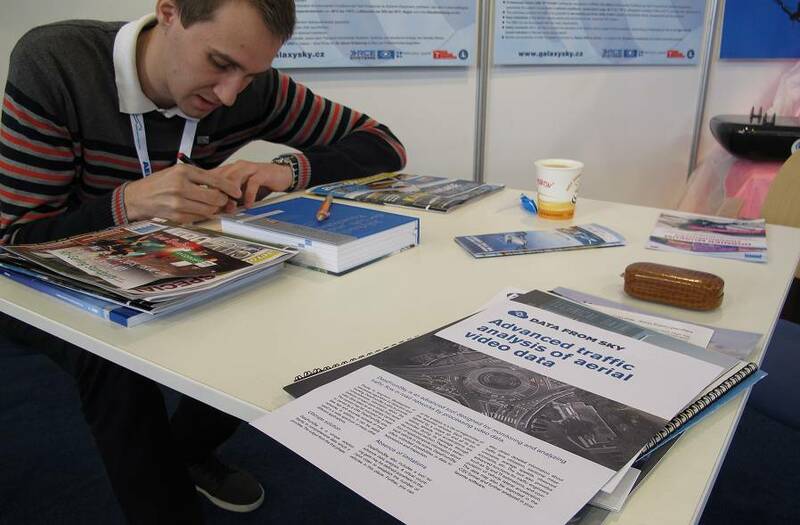 For the poster, paper and other information, check out our previous posts about AERO Friedrichshafen. We apologize for late information: At AERO Friedrichshafen, RCE Systems share a stand with Galaxy GRS, presenting the jointly developed parachute rescue system for drones. Aleš Marvan, developer and co-founder of RCE Systems, is present, and will be happy to talk about DataFromSky. Location of the stand is B2-114 – see also organizers’ map of the hall. 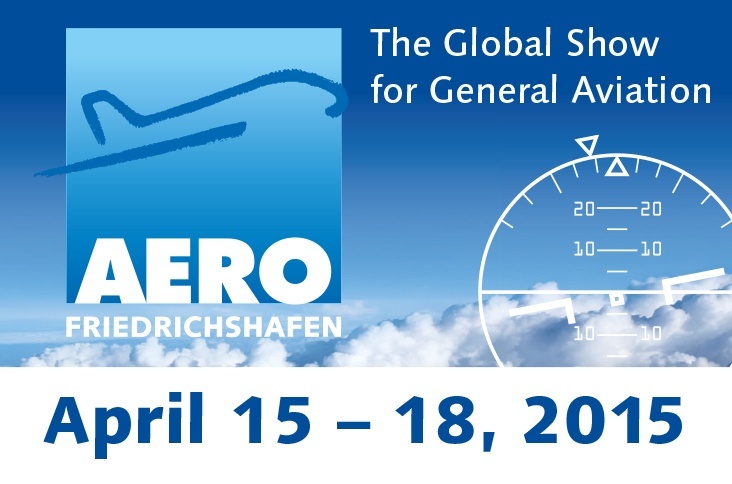 Please accept an invitation: DataFromSky will have a stand at the AERO Friedrichshafen 2015 trade fair in April! Aleš Marvan, developer and co-founder of RCE Systems, will be present. We will provide further details soon.